The primary aim of the IBHF is to become a leading center in the areas of household and behavioral finance and a key player in the consumer finance policy debates. IBHF affiliates strive to study investment decision making behavior with the goal of shedding light on how to better model observed financial behavior and to inform consumer finance related policies and regulation. The IBHF cooperates with its network of academics, finance industry professionals, government agencies, and other financial research centers to faciliate the development of research and information. The IBHF works to achieve its mission by focusing on six major program areas: biennial household and behavioral finance symposium, visiting fellows program, post-doctoral research associates program, research scholars program, financial education and outreach, and a white paper series. The Institute for Behavioral and Household Finance (IBHF), located in the SC Johnson College of Business at Cornell University, is a research center which seeks to foster research and teaching in the areas of behavioral finance and household finance. 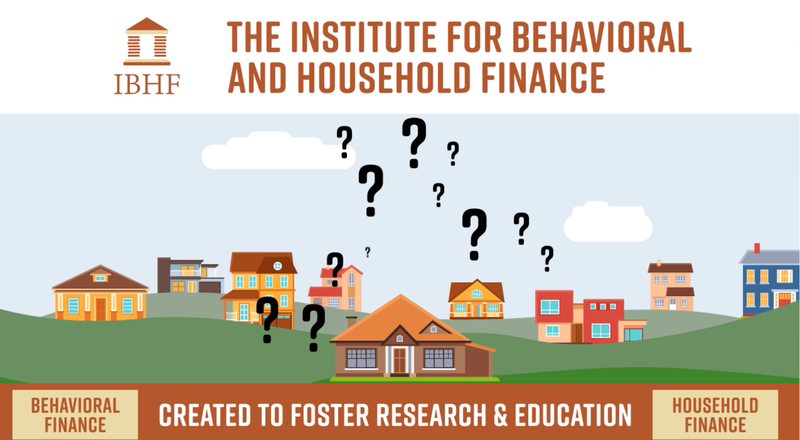 IBHF affiliated professors and fellows conduct independent research in two important and expanding areas of financial economics: behavioral finance and household finance. New IBHF video! Click picture below to view. Behavioral finance is one of the most rapidly expanding fields in finance. Traditional (standard) finance theory describes the investment choices that households or firms should make to maximize household welfare or firm value — normative finance models. However, actual behavior and optimal behavior do not always coincide. The positive study of finance that tries to understand how behavioral biases and psychological effects influence financial decisions can serve to better inform financial market practices and financial regulation policies. 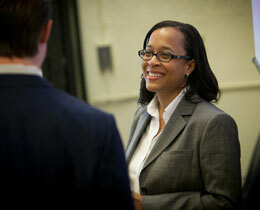 Household financial decisions are vital to economic advancement and wealth building. Yet, statistics indicate that households are woefully unprepared and under-informed with regard to making financial decisions. Moreover, recessionary cycles often magnify the overall economic importance of individual and household financial decision making. The subprime mortgage crisis of 2008 is a good example of how individual and household financial decisions had a tremendous effect on the economy as a whole. Thus, understanding how household characteristics influence financial decisions is important to understanding both distributional welfare issues and broader financial market effects. Further, the research and study of household financial decision-making behavior is important to drive tax-related policies, pension-related policies, and consumer finance regulation.